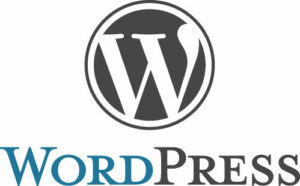 The wonderful guys at WordPress have released the next version of our favorite CMS/Blogging solution. Code named ‘Green’, after the famous guitarist ‘Grant Green’; WordPress 3.4 has made several cosmetic changes for bloggers and changes under-the-hood for developers and designers to create ‘magic’ on this wonderful platform! Enough said… hit the video to see all this and more..
As always, we advice you to take a backup of your entire site (including plugins and themes) for the just-in-case scenario where your theme or a plugin might conflict with the new release. Why having a flat hierarchy was the key to rtCamp becoming Asia’s only WordPress.com VIP agency?